Pass the Idaho NMLS test! 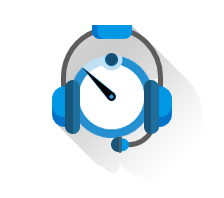 Take unlimited Idaho NMLS practice tests, crafted by an expert mortgage instructor to meet or exceed the difficulty of the actual SAFE MLO exam. Don't rely on the outdated material on other Idaho NMLS exam prep sites! 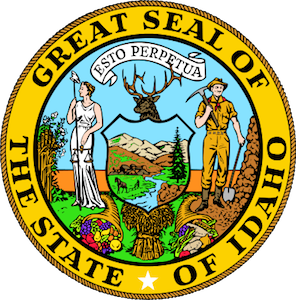 Our online Idaho practice NMLS test questions are up to date with the latest 2019 rules and regulations. 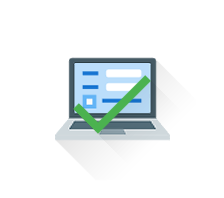 Our NMLS practice tests are simulated national exams with uniform state content that apply to your state! 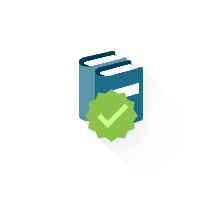 Our Idaho mortgage test prep comes with over 1,000 NMLS practice exam questions with detailed answer explanations. 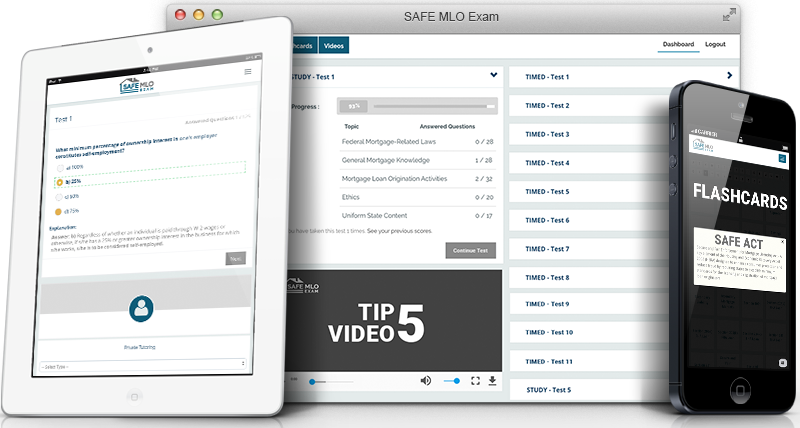 Our MLO test prep program also comes with mortgage term & definition flashcards, a comprehensive video learning series, an additional 100 mortgage math test questions, and comes with a 100% Pass Money-Back Guarantee! 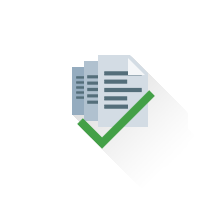 Mortgage Test Topics: Federal Mortgage-Related Laws, General Mortgage Knowledge, Mortgage Loan Origination Activities, Ethics, and Uniform State Content - Pass The Idaho NMLS Exam!